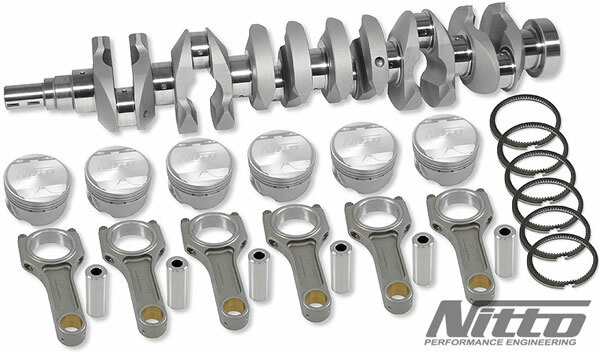 If you're after cylinder heads, engine blocks, gaskets, stroker kits and more for your Japanese and Aussie Ford engines, you cannot go past Nitto. We are a Nitto distributor. Simply visit the Nitto website, find your product and contact us about pricing.